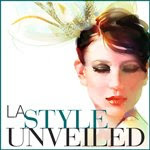 I am doing another event in Santa Barbara and part of the event is themed: Texas Inspired. We have tons of fabulous ideas, and will share the completed event when it is done, but part of the design that we have been focusing on is bringing in the Texas flag somehow. We at first thought a whole ceiling in the Texas flag. Then we thought about doing a whole 8 X 10 foot flag made out of flowers, which would be so cool. But then, I stumbled upon another fabulous flag idea. 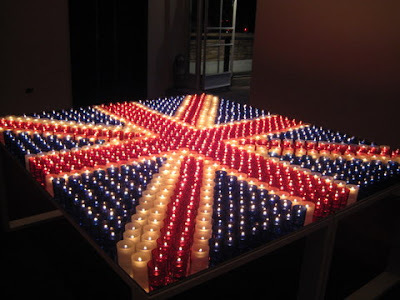 This is a flag made out of candles...so interesting, and so visually stunning. Still not sure which one to pick.